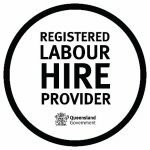 We are an expert recruitment solutions provider based on the Sunshine Coast Queensland, servicing the Commercial and Executive sectors Australia wide. As Permanent and Temporary Recruitment Specialists, we recognise the importance placed on successful and accurate recruitment processes. 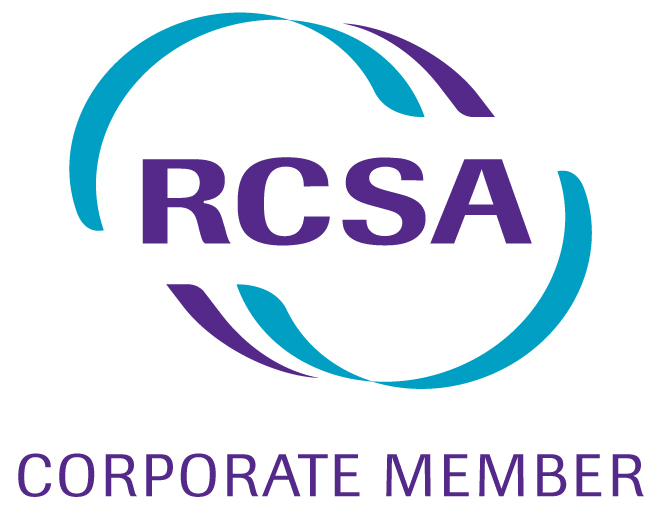 We identify and select skilled and experienced employees for our clients, to ensure that they can effectively operate their business while minimising the impact of staff change on productivity and associated costs. Nobility, integrity and transparency all resonate with any successful business partner relationship. This is what we looked for and exactly what we found when Dove Recruitment appeared in front of us. Our company has been extremely satisfied with our dealings with Dove Recruitment. Kirsty has excellent follow-up with candidates she has placed in our organisation and is always keen to receive feedback from the employer. I have no hesitation in recommending Dove Recruitment to other business colleagues and have done so on several occasions. My pays were always on time, your communication was fantastic and I knew if I ever had an issue I could come to you for help or advice. Ultimately, you are the reason I now have stable employment and that is priceless! So a very big thank you to you Dove Recruitment, for being the best agency I have worked through. Dove Recruitment has been fantastic to work with. I appreciate the time you go to sourcing, pre interviewing, and sending through reference checks – a lot of the ground work. I appreciate that you take the time to come out here and see our site and understand how it works, and get a picture of the environment candidates will be working in. I have no hesitation in recommending Dove Recruitment to any other company seeking casual labour hire. 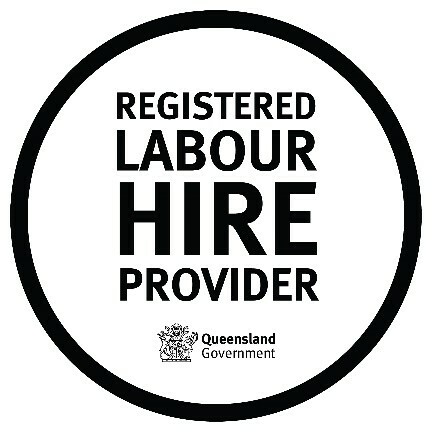 We connect the gap between employers looking for temporary or permanent employees, and those looking for a position.